The Cincinnati Zoo and Botanical Garden presents its fifth annual Native Plant Symposium November 12. Here to give us a preview of the Native Plant Symposium are Mike Berkley, co-owner of GroWild Nursery in Fairview, Tennessee, and co-host of The Native Plant Podcast; and Cincinnati Zoo and Botanical Garden Horticulturist and Taking Root Chairman, Scott Beuerlein. 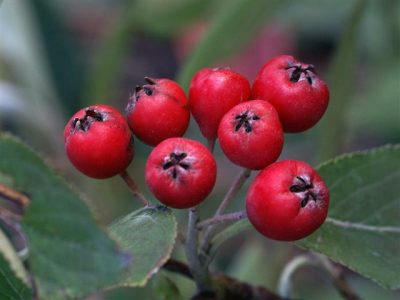 The Native Plant Symposium will be held Saturday, November 12, from 9 a.m. to 6:30 p.m. at the Cincinnati Zoo. For information and tickets, click here.